Every year around the 3rd week of August, I would order my little brother to leave the living room, get on 3-way with my best friends and sit in front of the tv to watch my favorite pop stars walk the red carpet. For my friends and I the MTV Video Music Awards were like a final hurrah to the summer and a welcoming hug to the new school year. I wonder what Gwen Stefani is going to wear this year? I can't wait to see the N'sync-Britney Spears mashup performance! 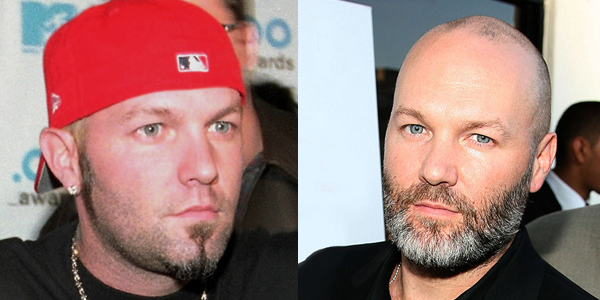 OMG Fred Durst is so hot! I rarely, if ever watch MTV anymore but decided, what the heck after seeing comments about Usher "looking good for his age" on my Facebook timeline. Not even joking. Then you should feel seriously ashamed if you know who any of these people are. Except Iggy Azalea, I think she's cool. Watching Nicki Minaj bounce her bum on top of an invisible anaconda and seeing Ariana Grande wearing a high cut, bedazzled leotard and gogo boots that Beyonce probably vetoed during her Destiny's Child days was unsettling. A young guy at my gym (24 years old) told me he went out last night with friends, partied til 5am and came to work at 6. 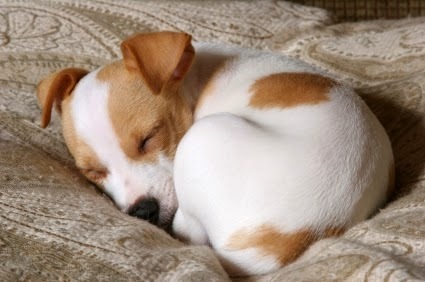 I wanted to pop an Ambien, drink a warm a mug of tea and curl up in the bed with my heating blanket just thinking about it. Maybe I feel this way because I'm turning 30 in a little over a month and consequently I'm having a self realization/mini crisis moment. I feel like its finally time to put some things on the shelf and only dust them off for story time when I have to entertain grand-kids or court mandated juvenile delinquent volunteers at the nursing home. Hey sonny, let me tell you about the New Year's Eve when I drunk-vomited in my friend's sink and feel asleep on his kitchen floor. Getting older doesn't have to be a death sentence just means you have to make some adjustments. I'll admit that on occasion I shop at Forever 21 and I still make bets on which side of the Oreo is going to get the cream when I untwist it, but I've stopped reading Cosmopolitan magazine cold turkey. When I was in middle school I used to secretly buy them and stack them in the back of my closet after pouring over the pages of self quizzes and made to order puca bead necklaces. I realized I couldn't read Cosmo anymore when I recently read an article entitled "how to know if you're compatible with a guy based on the Snap Chat photos he sends you." Anyways there's nothing wrong with getting older. Even with my sometimes creaky knees, hangovers after 2 drinks and that time my back went out, old age is a blessing not bestowed on all of us and I'm grateful for it. Now #TurnDown.